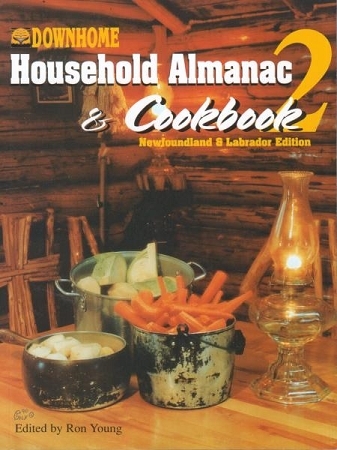 This book is a follow-up to the first Downhome Almanac & Cookbook, which became a Canadian Best Seller in less than eight months. This almanac contains 580 new recipes, all new stories, writings, poems, information, jokes and real life's funny experiences. Also contains: Grassroots Healing - 18 pages on the use of natural products for a healthier body and mind. Astro Guide - a general horoscope by Madam Doziac. Kids' Recipes - 20 pages of simple recipes that younger children can do themselves, as well as some interesting and educational reading for the younger set. VIP Pages - a guest book with a place to record birth dates and anniversaries of the Very Important People in your life, along with historical events and a thought to live by for each day of the year.